Cottage is eco friendly and comes fully furnished and self contained. Very bohemian and casual decor throughout creating comfort and a lovely relaxed ambience. 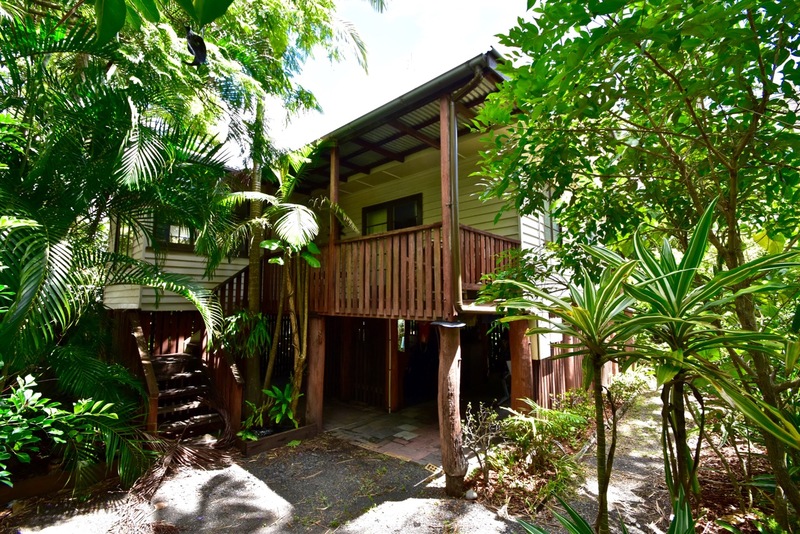 OTHER ROOMS – Open plan kitchen dining and lounge with front and rear covered verandahs. Very spacious bedrooms. Central location opp Apollonian Hotel. OUTDOORS – Off street parking in driveway and underneath house. It is available as a short term holiday rental up to 4 weeks OR extended stays up to 6 months. 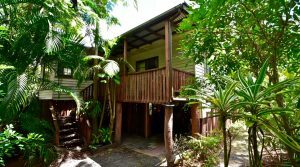 Price varies depending on the length of term starting at $350pw for a 6 month rental. Very short term (up to 4 weeks) holiday rental prices are available on this website and prices for periods longer than 4 weeks are by negotiation.